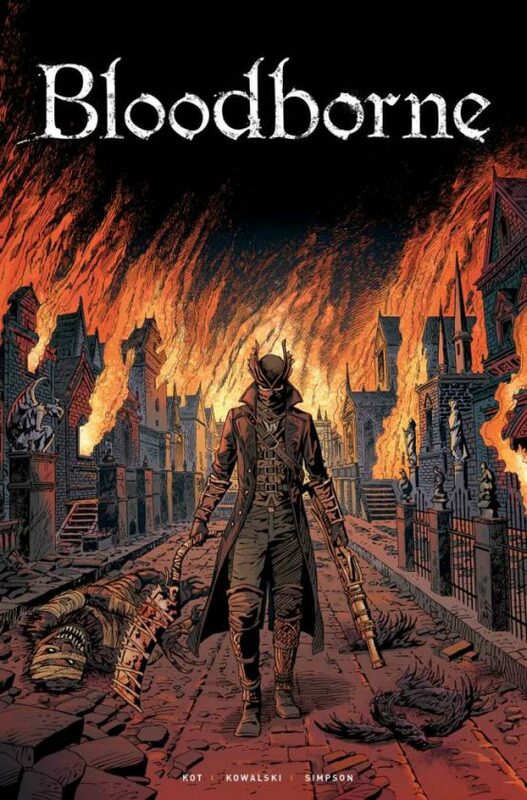 It seems Bloodborne will be getting some new content, albeit in comic book form! Titan Comics has announced that they are creating a new comic book for the Bloodborne universe, set to release in February 2018. It’s unclear if Bloodborne: The Death of Sleep will take place during, before, or after the events of the game. Bloodborne: The Death of Sleep will be written by Ales Kot (Generation Gone, Zero), with art by Piotr Kowalski (Wolfenstein, Dark Souls). As in the game, a nameless Hunter will step forth onto the cobblestone streets of Yharnam on a quest to rid the gothic city of its beasts and unholy aberrations. It’s not clear if the comic takes place before, during, or after the events of the game – but then, so much of Bloodborne lore is steeped in mystery and obtuse riddles anyway. Bloodborne: The Death of Sleep will release February 2018.